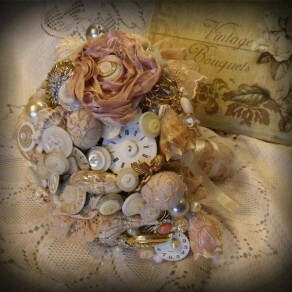 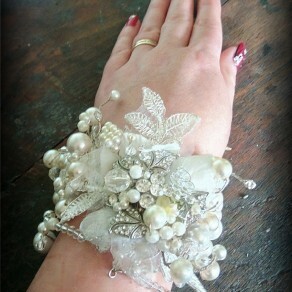 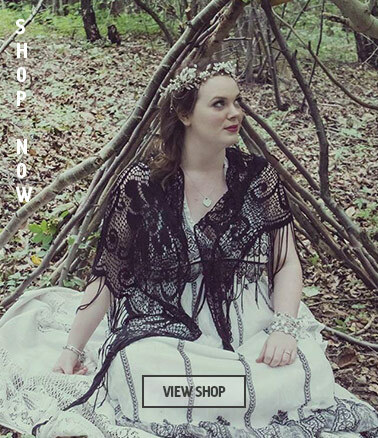 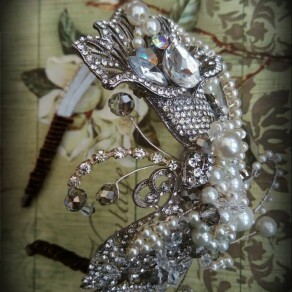 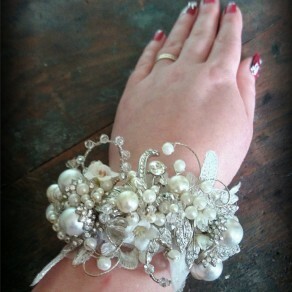 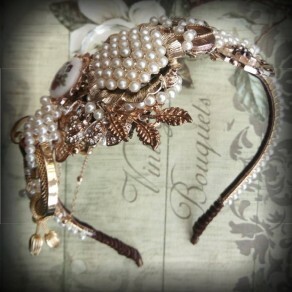 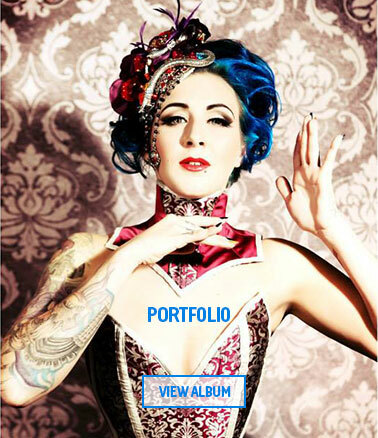 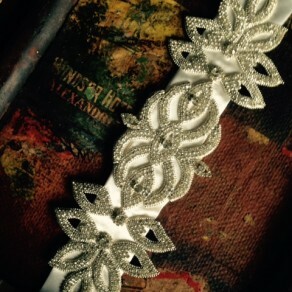 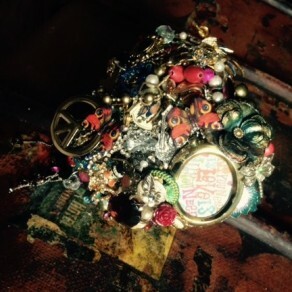 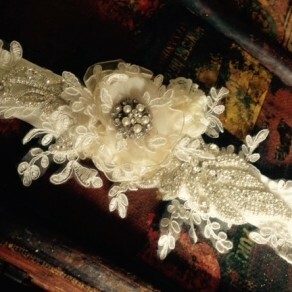 We create stunning, handmade, vintage pieces for any occasion. 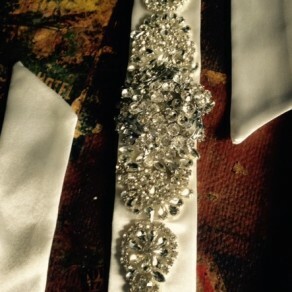 Every bit of care goes in to making the perfect piece for your day. 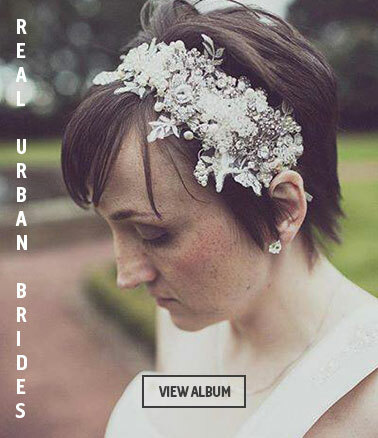 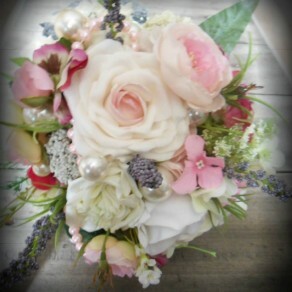 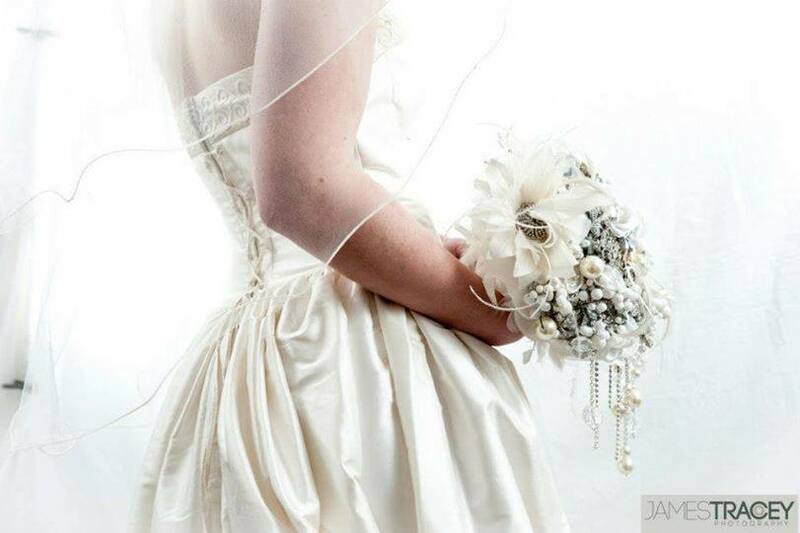 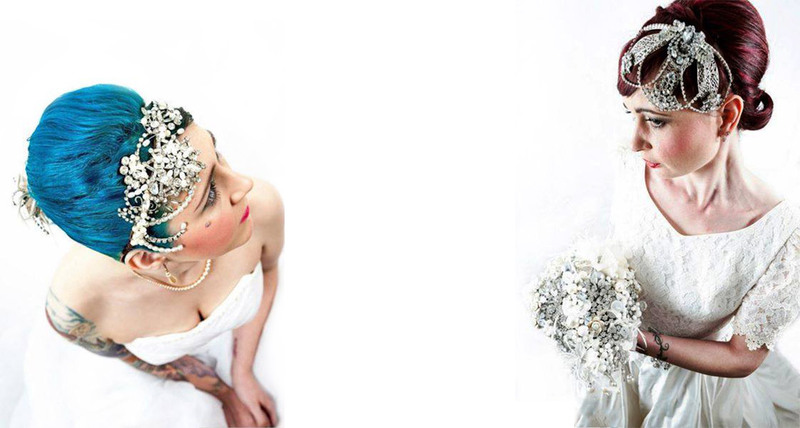 Here at Urban Bride, we create something special for your big day. 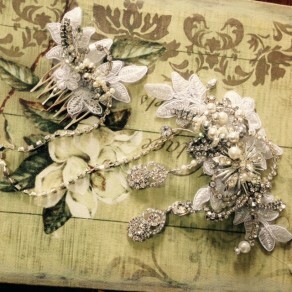 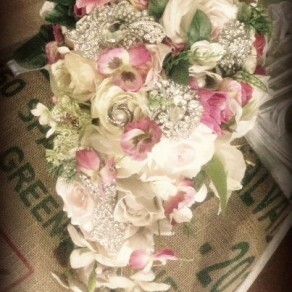 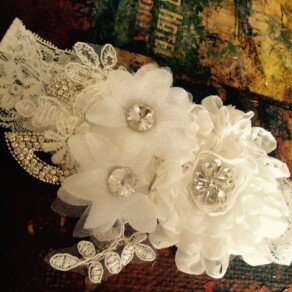 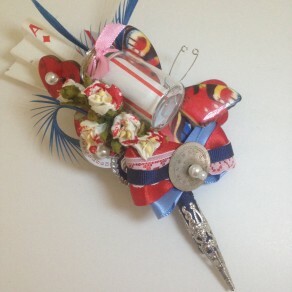 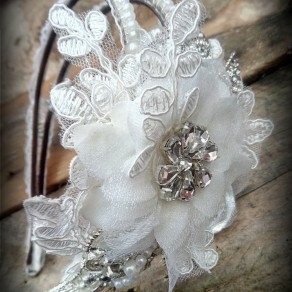 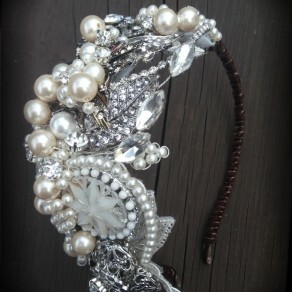 From Wedding Tiaras, combs, to bouquets, we will have something which will compliment you . 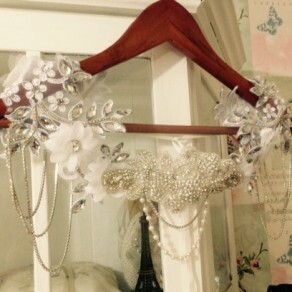 As our pieces are handmade, we also offer bespoke design to your needs, whether it is shape, size, or colour, get in touch and we can help! 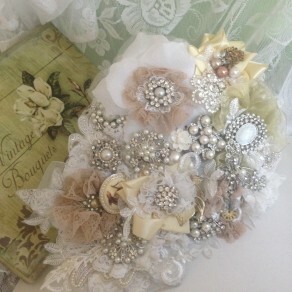 Old video from when I first started!